Located in the city of Woodstock, nestled within the north end, you will find Kristen's warm and inviting home clinic, a premier location for Massage Therapy & Wellness. 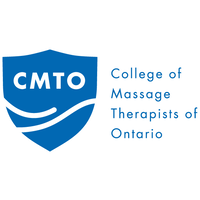 Kristen graduated with honours from the Canadian College of Massage and Hydrotherapy. Before beginning her journey as a Massage Therapist, she worked as a Dental Assistant and this is where she developed an interest in TMJ disorder (generalized as jaw pain). As a sufferer of TMJ dysfunction, she understands and can empathize with the stress that can come with living with a chronic condition. 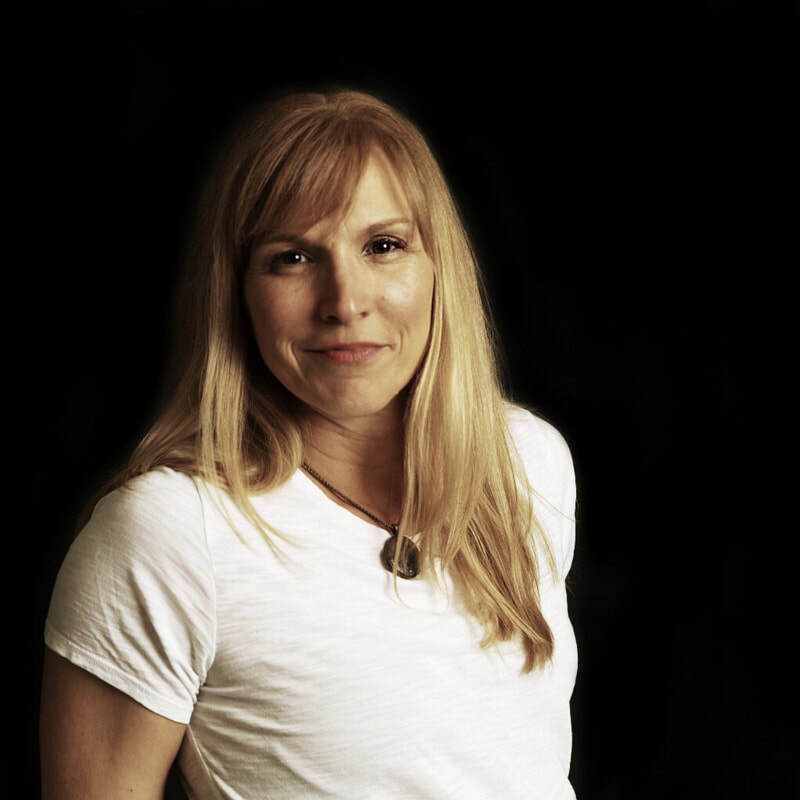 ​Kristen has always had a passion for holistic health and believes that Massage Therapy has played a major role in her own well-being. She is also a Fitness Instructor, Personal Trainer and Registered Yoga Teacher. Kristen has always had a passion for helping people feel their best and provides client- centred care for a wide variety of conditions. She is able to gear the treatment focus to the specific needs of each individual client.